Have you ever said good bye to someone special? Here’s a story about a little boy who figured out the best gift to give his dad who was leaving to serve his country . 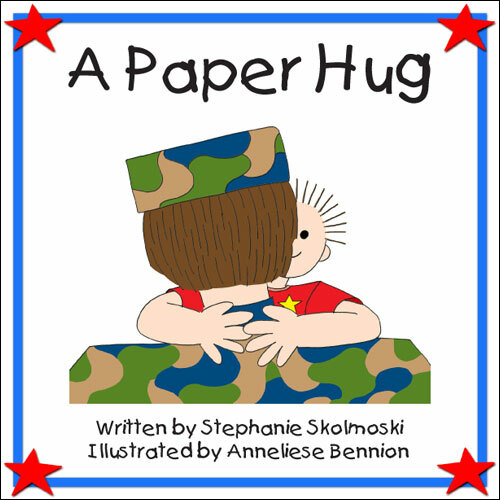 . . A Paper Hug. 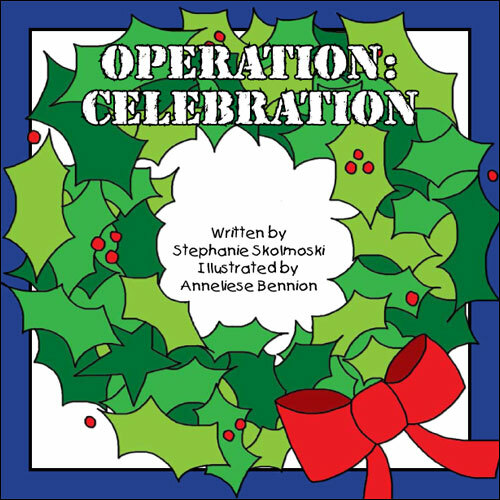 Discover the fun that can be found when a classroom of children help three long distance families share the holiday season through . . . Operation: Celebration. Anytime a child is born with a body that isn’t perfect, the challenge begins for everyone who loves and cares for him or her. Will’s body does not process gluten. He has celiac disease. 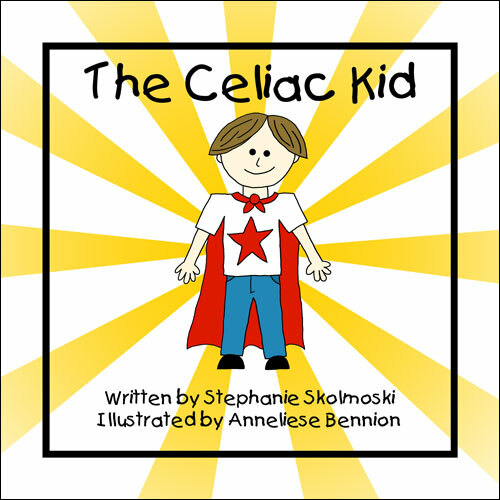 Thankfully, Will is a very smart kid and with the help of a loving Mom and Dad, he can be a “Super Celiac Kid!” Will shares his story and how he fights off his archrival – Gluten!